Take a load off, we've got this. Rule #1 Investing was founded by Phil Town, 3x NYT best-selling author and master of the #1 strategy for successful investing. Phil and his coaches teach easy-to-use investing pricinples to thousands of people per year at free workshops. 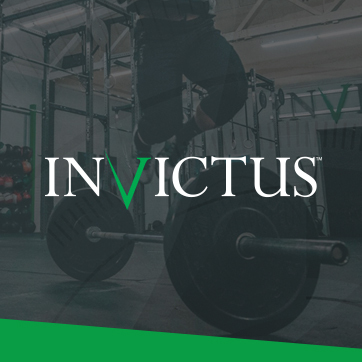 Invictus is a world-wide recognized name in the fitness industry, offering several Online Subscription Programs for people looking for optimal fitness and performance. Invictus has sent hundreds of athletes to the CrossFit Games and drastically improved the lives of thousands throughout the world. With gym locations in San Diego and Boston, it's a world-wide community of support, education and encouragement. Brian Tracy International was founded by Brian Tracy, best-selling author of over 80 books that have been translated into 40 languages. Brian has spoken to over 5 million people at more than 5,000 seminars all over the world regarding personal, business, and sales success, as well as personal achievement. 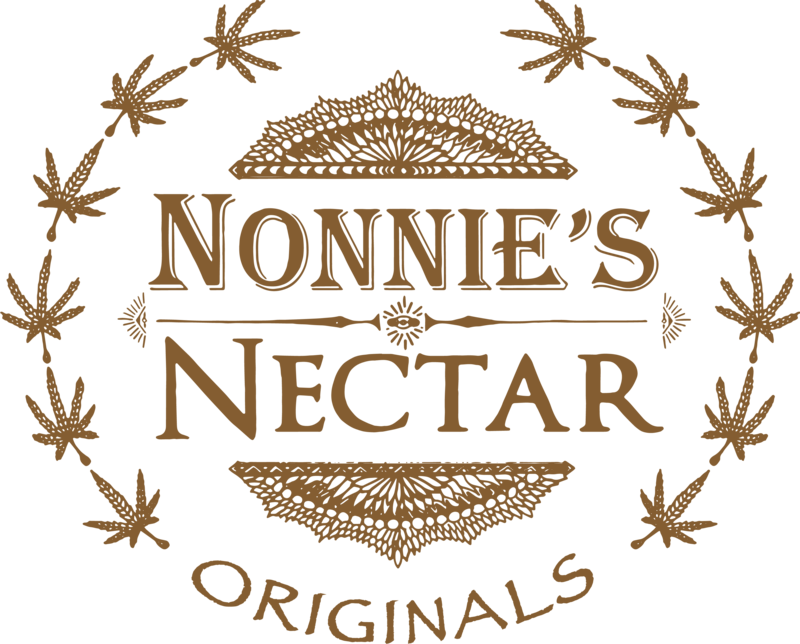 Nonnie’s Nectar is a premium brand of CBD oil products that was born out of a pursuit to help Ryan’s (CEO) very own Nonnie. Nonnie’s stands out by ensuring organic farming practices, potency, and above-all, cleanliness and transparency. All products are processed and packaged with integrity, and with the consumer in mind. Bloom helps you achieve peak performance and longevity through in-home, real-time, urine-testing health trackers with personalized food, supplement and lifestyle recommendations. Using their in-home test kits and devices, you’re able to see your level of health in multiple categories of vitamins and minerals so you can optimize your health. Jack Canfield is an award-winning speaker and recognized leader in personal development. He is the author and co-author of more than 150 books, including The Chicken Soup for the Soul ® series, which sold over 500 million print copies worldwide. He is also the Founder of The Canfield Training Group, which teaches motivated individuals how to achieve of their goals. Designated a "game-changing technology" by NASA, Fenix Space has created a revolutionary new tow-glider air-launch system, debuting in Q1 of 2020, that will launch small satellites more frequently than ever before.